Thank you to all that have joined BMW CCA and for those that have renewed. We welcome you and hope to see you at an event. So here is a rundown of what is coming up real soon and a few months off! Mark your calendar – SAVE the date! It is your club: Be there and enjoy the ride! MAY 10, Saturday is the date for our Annual Picnic – at the Tuskeegee Pavilion in Okeeheelee Park – West Palm Beach. We have the pavilion all day (10:00AM till 3:30PM) – Come on out! The People’s Choice Car show is for members only and for BMW’s only. Register, sign the waiver, get your 50/50 tickets and if you are putting your car in the show – your NUMBER and where to park. Have your car parked in that special area by 11:30 and we will conclude voting at 1pm. Shane’s Rib Shack will be providing the BBQ lunch and beverages (tea and lemonade YUMMY!). Lunch service will start around noon. Bring your sunscreen, hats and that kinda stuff. We will have Beer, Wine and Water available. Come on out with your friends, meet some new friends! Funds raised will benefit the BMW CCA Foundations Street Survival! NON-Members a fee of $10.00 p/p. RSVP with you name – # attending; member number and if your car will be in the car show! or NOT. 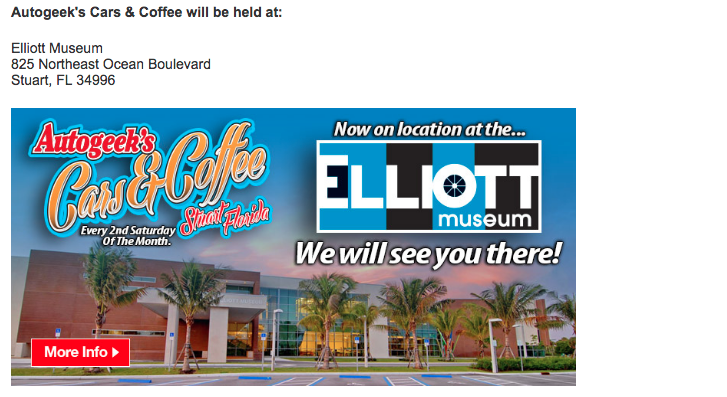 Our monthly Social Meetings are on the third Tuesday of the MONTH – we have changed our location. The time is the same 7PM – and the meeting 7:30pm. We will be meeting at Avanti’s at Asherwood located at 6101 Winston Trails Blvd, Lake Worth. (Quick reference: It is located on the east side of JOG RD (TCL) between Lantanta and Hypoluxo Rds.). Upon entering the gated community – tell the guard you are attending the BMW meeting at Avanti’s (club house) – Drive straight towards the clubhouse (All-way stops signs); Plenty of Parking – when you come to the clubhouse – turn to the left and find a place to park – the entrance into the clubhouse is the covered walkway. MAY 20; JUNE 17 and JULY 15 – see how it works out. We hope to see you! Everglades Chapter BMW CCA will be hosting The First Annual Dream Machines of the Autobahn. 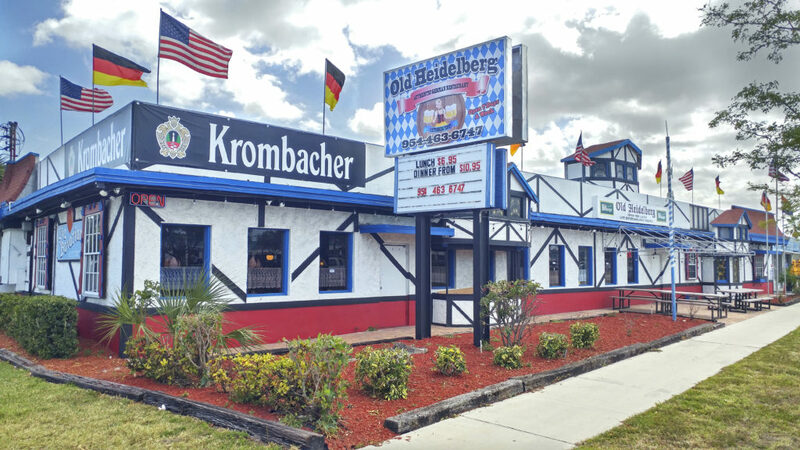 Local German car clubs, BMW CCA, PCA, Audi, and Mercedes Benz will be showing off their pride at the American German Club in Lantana (yes location of the famous local Oktoberfest). We are moving forward with planning the event, seeking sponsors, participants and volunteers for this prestigious event. Stayed tuned for more information regarding this car show event. This is a charity event to benefit the BMW CCA Foundation: Tire Rack Street Survival teen driver’s education program. Everglades, Sunshine Bimmers, Florida Suncoast and First Coast Chapters of BMW CCA will be hosting a HPDE at Sebring International Raceway weekend of Sept 13 and 14. We will be recruiting qualified instructors, students and volunteers for this long awaited track event. SEE you there! The old website is still being re-vamped. We do apologize for the delay. As you can see, we have many events planned for this year – we can’t do it without YOU, our members. Participants and Volunteers are needed and appreciated.